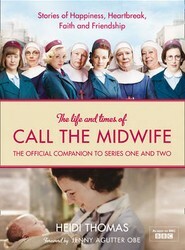 The stories and secrets behind BBC television's most-loved show. The official companion to series 1 and 2, as well as the forthcoming Christmas special. 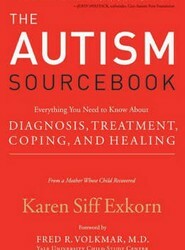 Useful for parents and loved ones of children with autism, the author shares knowledge about the following what the diagnosis really means, and understanding and accessing treatment options. It also deals with: knowing your child's rights in the school system; coping with common marital stress; and making the stigma of autism a thing of the past.